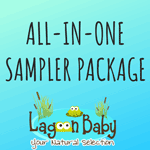 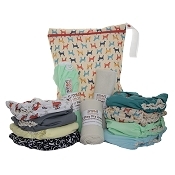 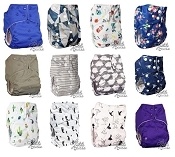 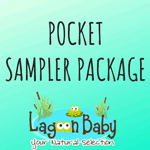 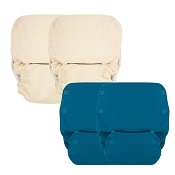 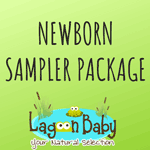 Browse our variety of cloth diaper packages. 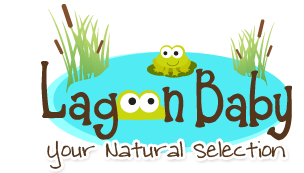 Don't see what you are looking for here? 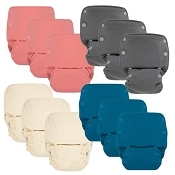 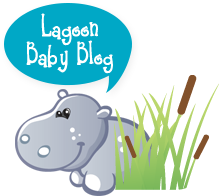 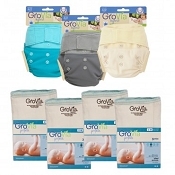 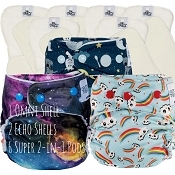 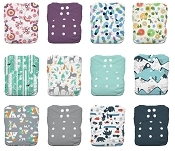 Many of the cloth diapers we carry also have QUANTITY DISCOUNTS, simply go the product page of the diaper you are interested in purchasing. 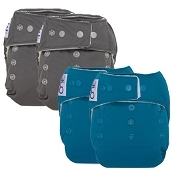 If Quantity Discount pricing is available the discounted prices will be listed in blue. 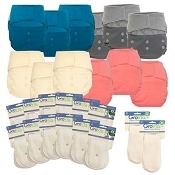 Add the desired amount of diapers to your cart and the discount will automatically update. 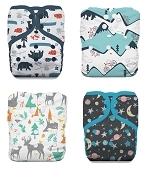 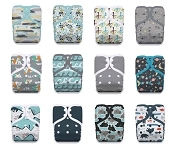 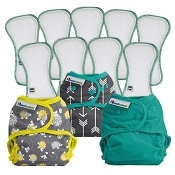 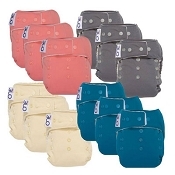 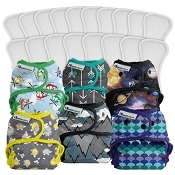 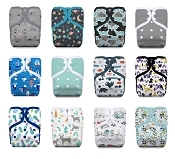 Thirsties One Size Diaper Sampler!